Home » AndroidVirus Weird World » Cemetery Gates #3 – Year End Horror Review! 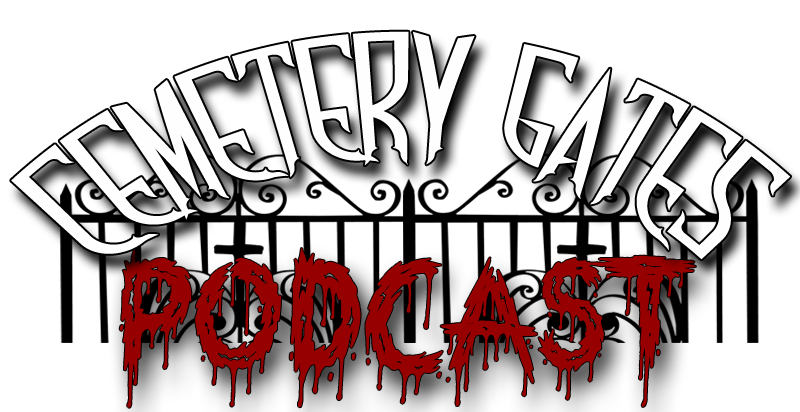 Cemetery Gates #3 – Year End Horror Review! This week on The Cemetery Gates AndroidVirus and Xander Kane are back to discuss a couple of Holiday Horror shorts, as well as go over thier year in review with Horror Movies! Become a member of our Facebook Group!